Ready to help community cats? The resources are listed below to help provide everything: Trap Rentals, Veterinarians for Spay/Neuter Surgery, help with answering questions or volunteering, and links to educational resources online. Wondering about what TNR is and why it's effective? Click here to read more and find the schedule for our next TNR Certification Workshop. Traps may be purchased in the Dayton area at Rural King, Tractor Supply, or other agricultural stores. Prices vary per store and item quality. COST: $5 / cat for spay/neuter, rabies vaccine, and ear tip. • Residents from all counties welcome as long as appointments are available. Montgomery county residents will be prioritized during busy seasons. • Surgery dates must be reserved in advance. • All fees must be paid before a surgery date can be reserved. • Checks are not accepted for payment; however, cash and credit cards are accepted. • Animals must be brought to the Humane Society on the day of surgery and picked up on the same day. COST: $80 cat for spay and $50 for neuter, including rabies vaccine and ear tip. • Residents from all counties welcome. COST: $51 cat for spay and $36 for neuter. Both include rabies vaccine, and ear tip. Optional microchip for $25. • Surgery dates must be reserved in advance. Surgery dates are: Tuesday, Wednesday, and Thursday. • Checks are not accepted for payment. Cash and credit cards are accepted. • Animals must be brought to His Hands Extended Sanctuary on the day of surgery from and picked up on the same day. COST: $40 neuter or $50 for spay. Optional rabies vaccine [strongly recommended] for $10. Free ear tip. Optional microchip for $25. 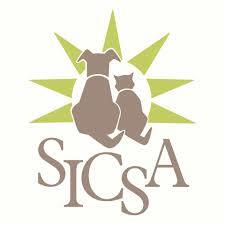 Community cat spay/neuters fall under the Low Income pricing structure at SICSA. • Surgery dates must be reserved in advance and can be booked online. • Animals must be brought to SICSA on the day of surgery and picked up on the same day. HOW TO SCHEDULE: Click here to book online or call 937-294-6505 ext.16 with questions. DETAILS: Residents must live in the South Park Historic District in Dayton. Animals must be brought to SICSA on the day of surgery and picked up on the same day. HOW TO SCHEDULE: Bring valid photo ID and proof of address to SICSA to schedule. COST: Starts at $25, call for more information. Residents from Greene County only. The following groups are working to help community cats and offer volunteer opportunities or educational opportunities. Volunteer to help trap and transport, return, and educate the community. Contact Chris Banks at 937/266-6804 or cbanks@hsdayton.org. CALICO (Cat Alliance Located in Central Ohio) focuses on Trap,Neuter/Spay and Return for stray/feral cats living in central Ohio. Allicats Feline Safehouse Inc. is a nonprofit charity in Lima dedicated to cats that are in need of spay/neuter and TNR efforts in the community. 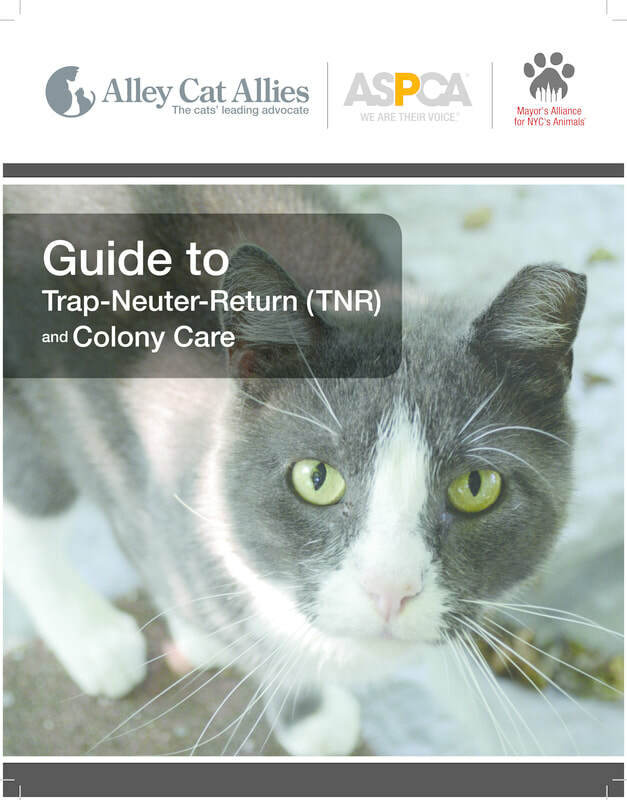 Alley Cat Allies has a comprehensive website with full details on how to conduct TNR. Read more about trapping efforts, community relations, and responsible colony care-taking! Get a digital copy of the TNR Handbook below or purchase a paper copy at the Catfe.